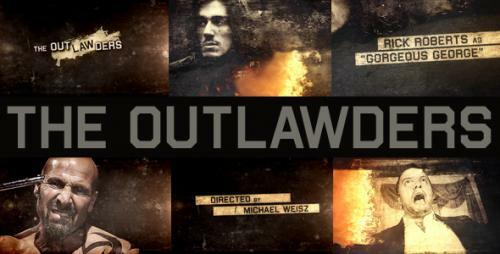 "The Outlawders" is created in After Effects CS4. The project is created to be really easy customized. Insert texts, change fonts, videos or images. It can be used for TRAILERS, PROMOS, CREDITS, etc.